Visit the Stafford Dolls Etsy Shop to purchase a beautiful black doll who's hair you can constantly change. The dolls come with three crown tacks and are ready for embellishing. Once embellished, the doll's “hair” can be changed as often as you please with materials of your choice like the ones below. 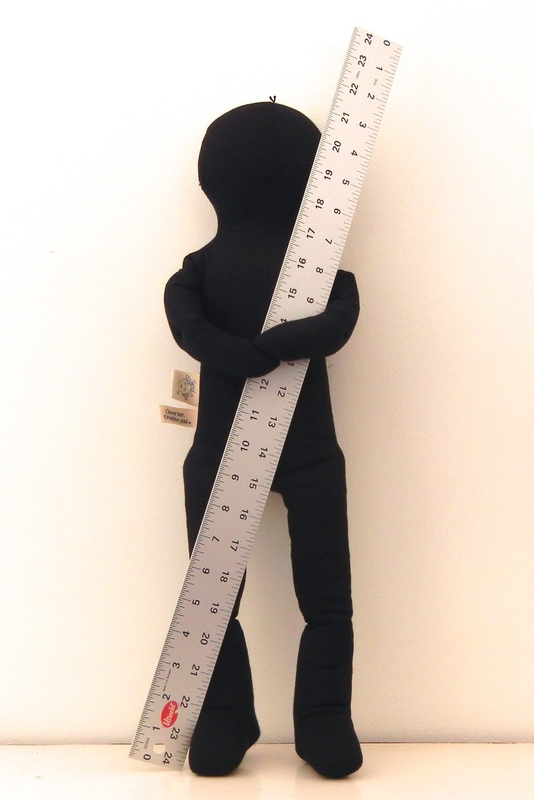 As with most handmade items, there will be some variation from doll to doll. 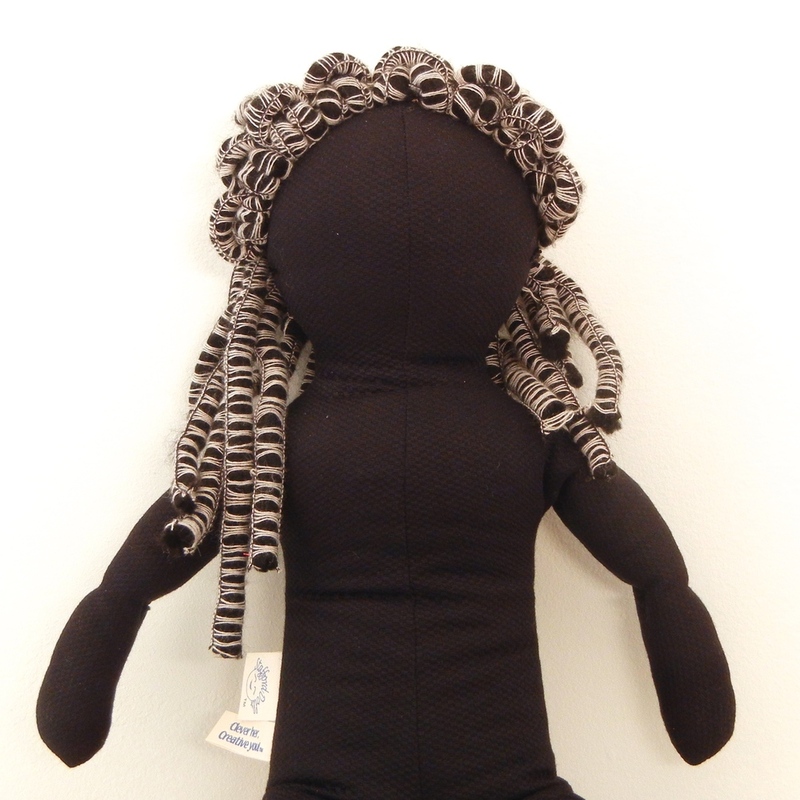 A doll may have different color tacks, joints, or back seam. This gives each a truly one of a kind character.